WOLFconnect keeps agents & administrators informed on listing changes, office news, upcoming classes & company events. 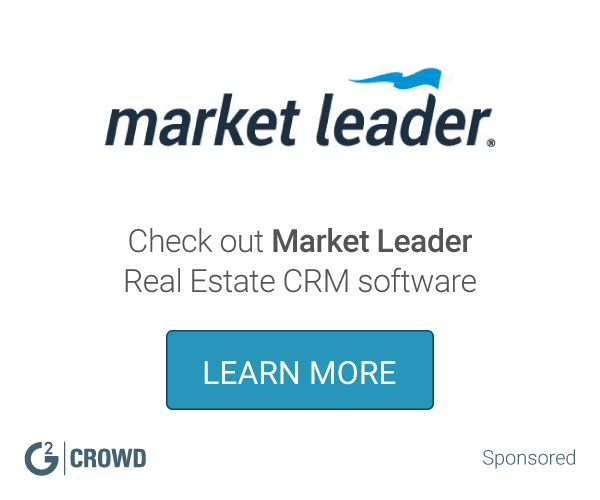 WOLFconnect gives Broker/Owners a real-time window into company activity. "Pretty good program, there is a few features that I find a bit quirky"
is very forward when it comes to managing your listings and sales. Since its mostly data entry based, the program does all the work behind the scenes as long as your info has been entered correctly. Support has been rather good as well, I prefer to call in over other methods. If you need help right away because it is something needed to be fixed before being able to move onto the next task. What I like the least is the fact that there isn't a section with terminology that relates to leases. I also find it harder to search and find specific things I am looking for as the top titles have to be clicked on to search for a specific thing and that method is very inefficient. In a sale the commission I choose does not stay, if I choose no commission plan to enter a flat fee it always reverts back and I constantly have to fix. Sales and providing real estate transactions and various other reports. I like that you just type the information in the fields and it does the rest. It is very easy to use once you get the hang of it. I also like that you can set up drip campaigns and it does all the work for you. I don’t know that I dislike anything about it. It is very user friendly. I would recommend this software to others because it’d is very user friendly. It allows you to set up drip campaigns and set up follow up emails to be sent on a scheduled basis. It also keeps you on track with the time frame that documents are due. Advertising and follow ups using drip campaigns. It does it for you. Web based , ability to use from anywhere. Too many options, the screen is too busy sometimes. Wolfconnect was quite straight forward to use. It kept track of my clients and made it quite easy to update into, and export to excel. Intuitive program overall. Very plain looking UI, but that effecting the experience minimally. This product is hard to get wrong... it is like many other client database management softwares, albeit I learned it very quickly and was never frustrated. Overall I would recommend it, but I don't know the price. Not very unique, but extremely useful, much more than a pen-and-paper system, or even the address book in gmail or outlook, haha. Everyone should get something like this. Although I'm not sure if this is the bet product out there for the job. "Good for keeping track of agent transactions"
Issues trying to use the display features in the past. Occasionally there are settings that I think should be automated but I have to add and set up on my own every time such as setting up the communications tab for an agent. "All the Tools You Need!" Lone Wolf has a great set of tools for all aspects of your real estate business. There's a long learning curve because of the many features it has in it's toolbox. Wolf Connect has made my business more efficient. "It has a lot of capability, but I didn't find it very user friendly. It also has an unattractive UI"
The amount of different tasks you could complete. The user interface is outdated and sluggish. It seems low quality and lacking. Continue to ask for help if you can't find what you are looking fo! I used it through my office to track listings and contacts but only used the minimum required because I didn't like it. Very user friendly. Especially appreciate the addition for showing instruction history. Can be slow to load searches. Listings often don't sync to the system, forcing manual input. Easy to keep. Track of appointments and call history. "Has the connections, but hard to maneuver"
It's very difficult to find links to documents, gar forms, and information. Maybe create more option to customize per agency? Very easy to use and effective. Helps keep accounts organized and file with no paper. 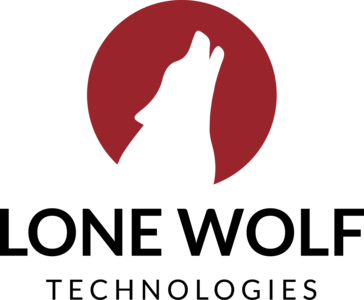 * We monitor all WOLFconnect reviews to prevent fraudulent reviews and keep review quality high. We do not post reviews by company employees or direct competitors. Validated reviews require the user to submit a screenshot of the product containing their user ID, in order to verify a user is an actual user of the product. Hi there! Are you looking to implement a solution like WOLFconnect?